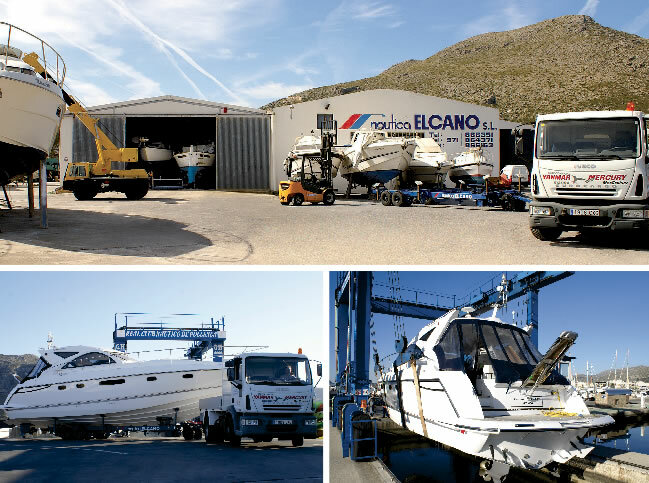 Náutica Elcano’s facilities consist of a large outside area and the biggest undercover storage facility in the region, which can accommodate boats of up to 50 feet. 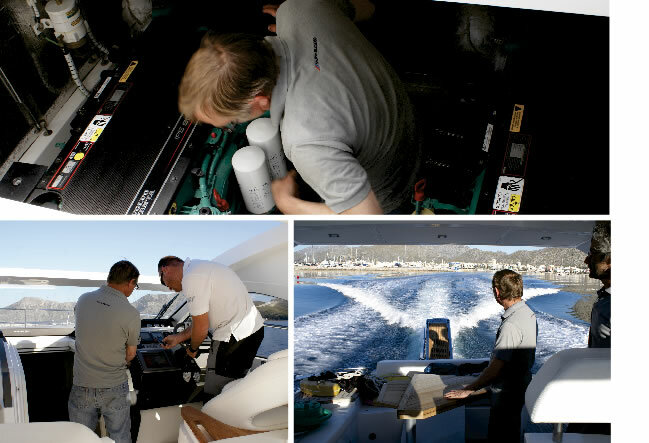 Additional services are also available such as maintenance, storage, repairs, spare parts, administration, transport, launching... everything you could need for your boat. You can find out about all these services at our offices on Calle Elcano or by calling 971 86 63 51. 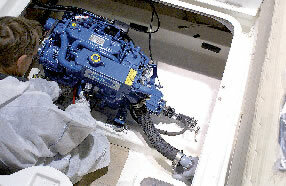 Repairs and assembly of marine engines. 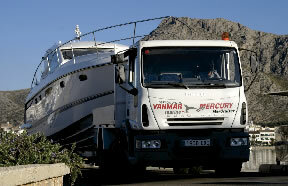 Advice and preparation for the ITB (Technical Inspection for Boats). 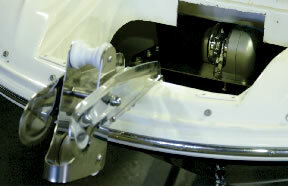 Repairs and construction of all sorts of made-to-measure stainless steel pieces such as bathing platforms, stairs, biminis, etc. 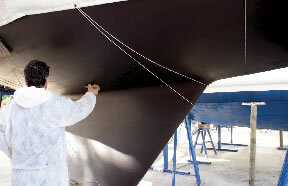 At our workshop we undertake all manner of maintenance work, mechanical repairs, fibreglass repairs, gel coats, painting, osmosis treatment, antifouling, polishing, cleaning, etc.